Clary’s Restaurant is the perfect venue for individuals, groups and parties of all sizes and styles. Staying true to its roots and using locally derived ingredients, the restaurant offers guests a peek into modern cuisine through the lens of East London. This à la carte restaurant has everything you need for an evening out; a menu filled with steaks, poultry, seafood and vegan delights. 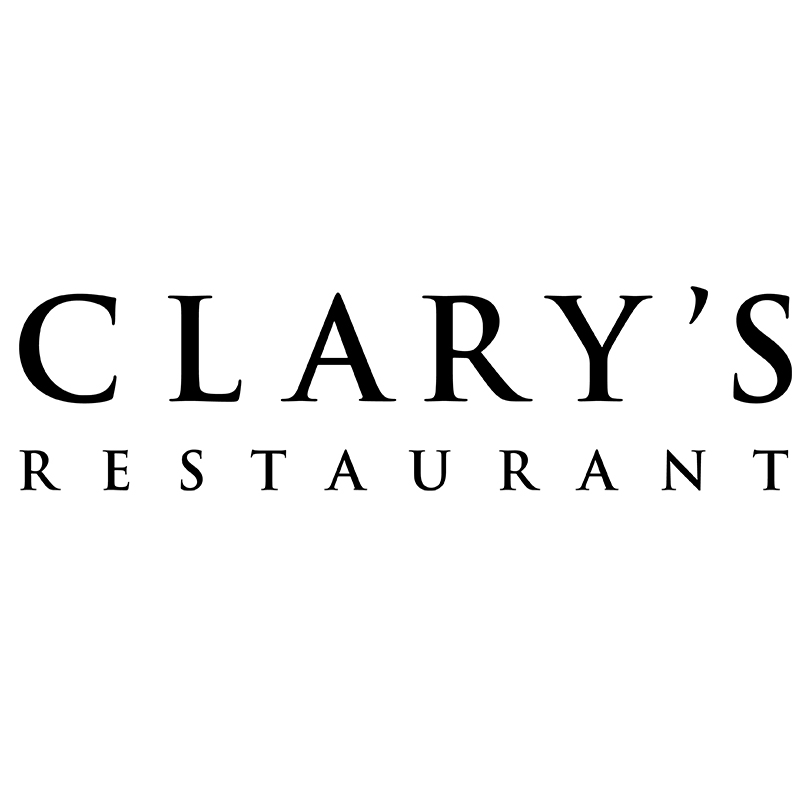 Clary’s Restaurant is in Aspers Casino, on Level 3 in Westfield Stratford City and is easily accessible from The Street, Car Park B & the World Food Court.